Indooroopilly Shopping Centre (ISC) has you sorted this Valentine’s Day with the most eligible dates of all—puppies! Don’t be alone this Valentine’s Day, Brisbane’s cutest dates courtesy of the RSPCA will be at the Indooroopilly Shopping Centre’s free puppy kissing booth—with all pooches available for adoption. It’s the perfect way to celebrate the season of love—bring along your friends, family, kids or even your date to share in the puppy kissing fun! The free event will run from the 7th February through until the 14th February 2019 between 10am and 2pm on Level 3, outside RSPCA. Also on offer is the chance to win the ultimate date night with a whopping $1,000 gift voucher* to spend on yourself or your Valentine. Indulge at one of the centre’s restaurants or entertainment precincts or spoil yourself with high end fashion at its best. 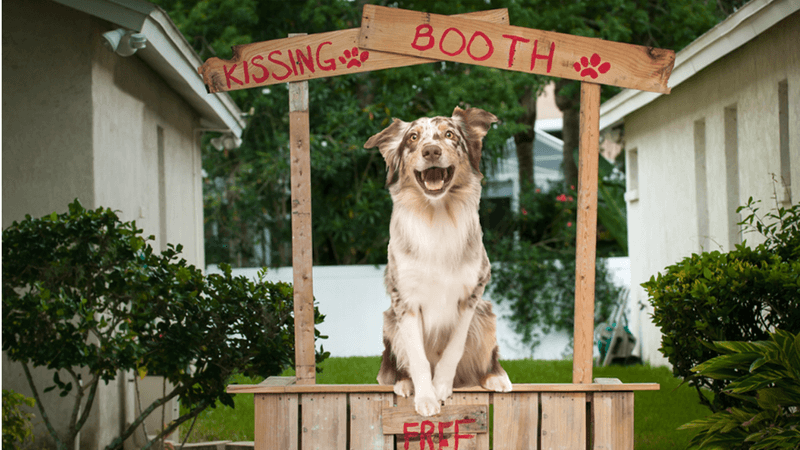 For more information about the free puppy kissing booth please visit Indooroopilly Shopping Centre’s website. For more information about adopting a pet please visit the RSPCA website.